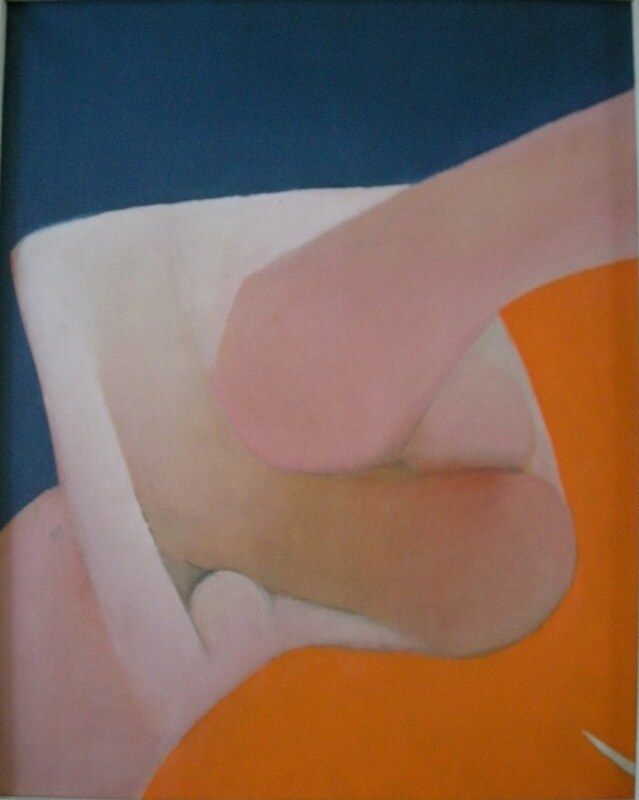 Oil on canvas, signed and titled verso. Exhibition number 24. Remains of Galerie Jacques Massol label verso.